The Vapor is the ultimate play rope for all ages. 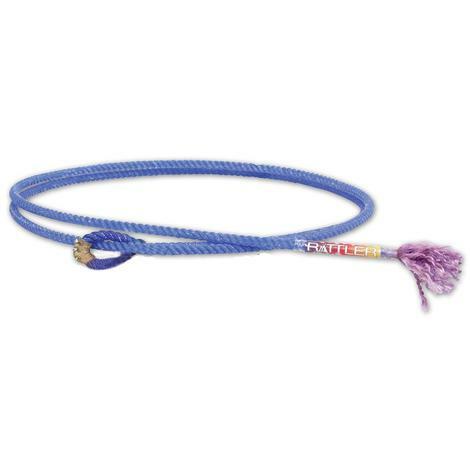 Small in diameter, soft and short enough for small ropers, the Vapor is great for roping small dummies and goats. 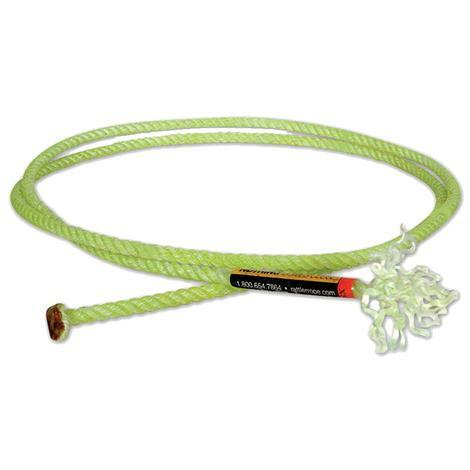 The Centerfire is a nylon/polyester is a best selling 4-strand rope with unsurpassed durability. 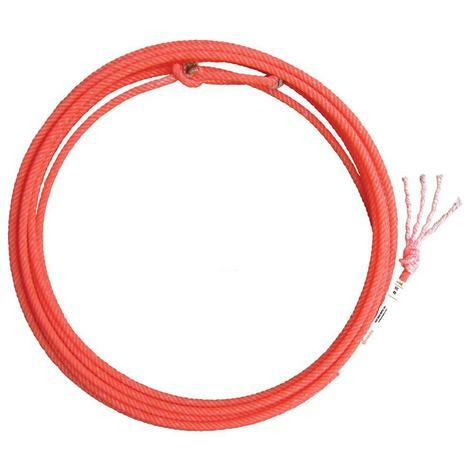 This rope is known for having great balance, no bounce, and a great tip weight. 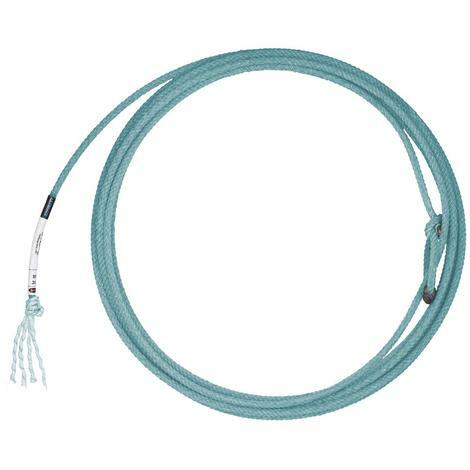 Measuring 35’, the heel rope is slightly longer than the head rope. 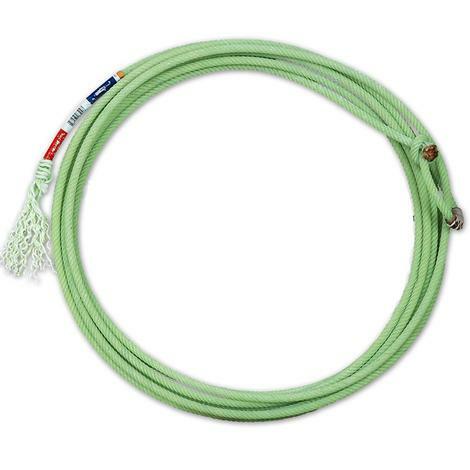 The Ultimate Four is a nylon/polyester blended 4-strand rope with unsurpassed durability. Measures 31’. 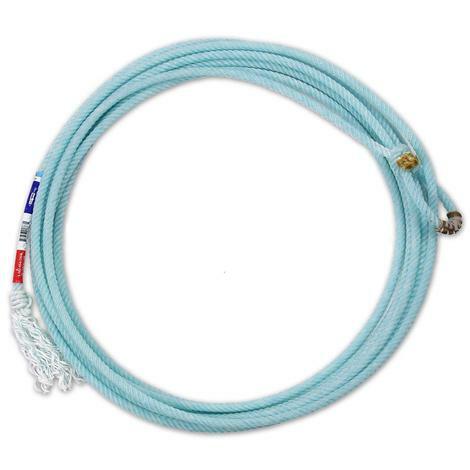 The Ultimate Four is a nylon/polyester blended 4-strand rope with unsurpassed durability. 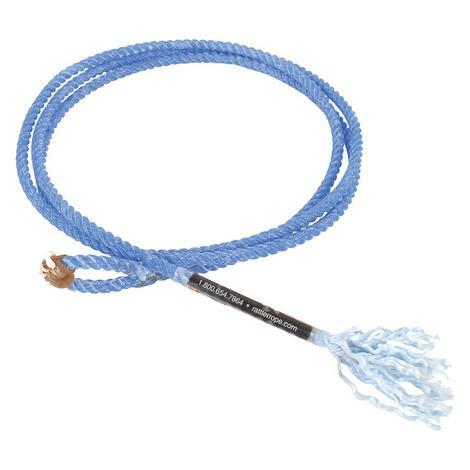 Measuring 35’, the heel rope is slightly longer than the head rope. 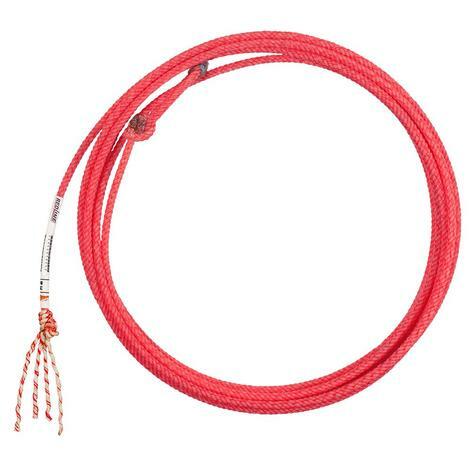 The Fast Back Redline head rope is a 4-strand designed with a unique nylon/poly blend to provide a long-lasting, consistent performance. It’s small in size and has a snappy, fast feel but still has enough weight to feel your tip. 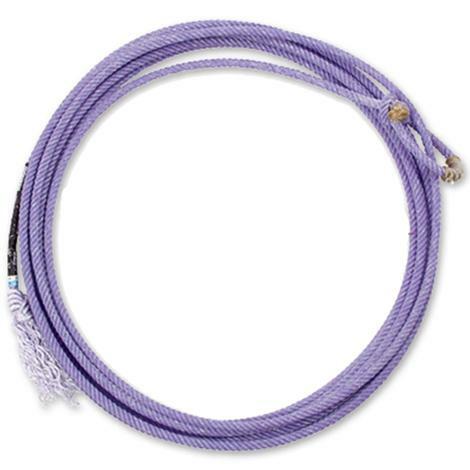 The Instinct is a nylon poly blended 4-strand with a smooth feel. 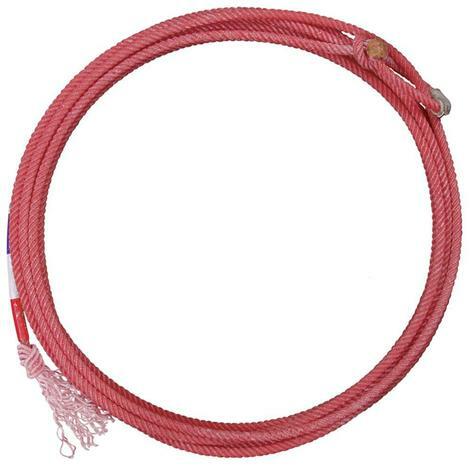 This rope is ideal for ropers who want a rope that is super responsive, fast and smooth. 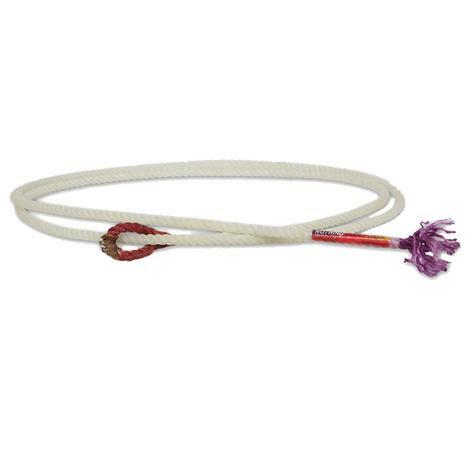 This Nylon rope strap is a nylon bungee that attaches under the saddle horn and keeps your rope nicely coiled at the base of the saddle horn. 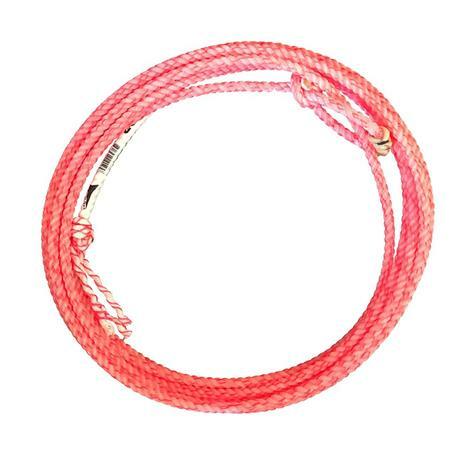 This rope strap offers a leather pull and hand tied ring knots it's adjustable and heavy duty. The Sypdr5 is small in size, yet powerful in feel. 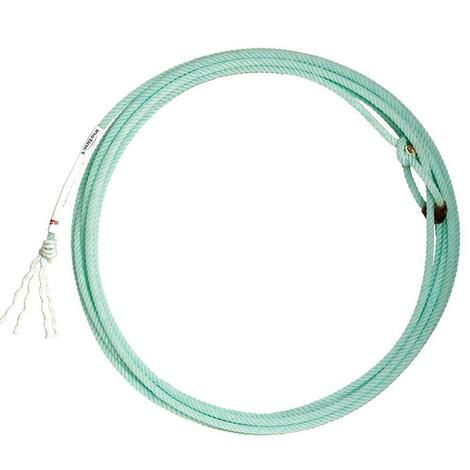 So slim it appears light, the Spydr’s five-strand weave packs more material in a smaller diameter for a feel like nothing else. 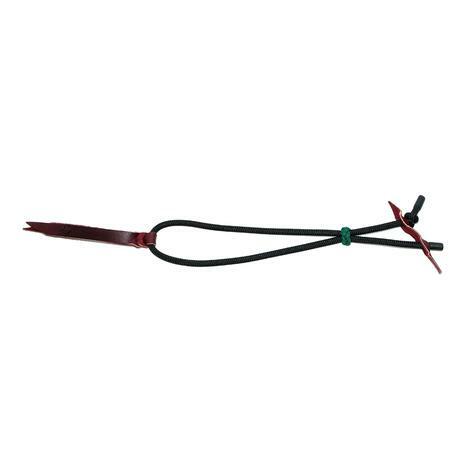 And with five strands of twisted nylon engineered around an oversized core, it delivers a perfect balance of snap and tip weight. 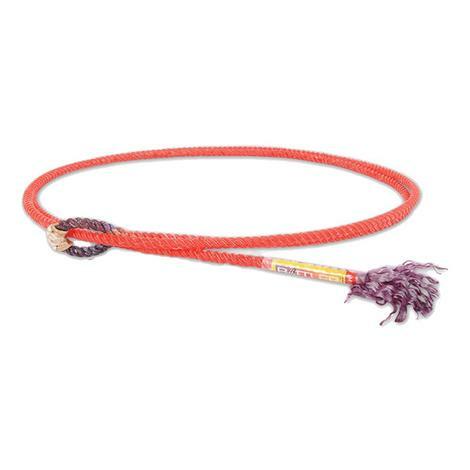 This extra slim rope has a five-strand weave of twisted nylon engineered around an oversized core and delivers a perfect balance of snap and tip weight. Made with custom fibers and intricate twists, it delivers control and confidence with every swing. 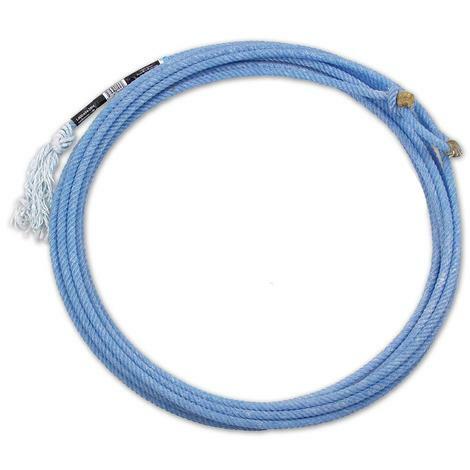 This four-strand is for today’s aggressive roping styles. Light weight yet packed with body, it maintains its original, snappy feel run after run.